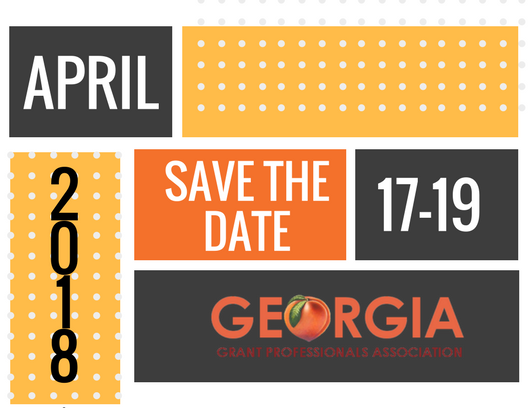 The #SRGC18 pre-con event includes lunch and a four hour workshop led by Gail Widner – covering grant writing basics, and her special talk on grammar and use of words. Gail is an amazing speaker and has lots of hands on/interactive activities in store for attendees. This is a must attend event!! The $50 fee is a small price to pay for the pre-conference event. Max is 24 people on a first paid, first served basis.